Srinagar, Dec 5: Jammu and Kashmir Chief Minister Mehbooba Mufti on Tuesday distributed appointment orders in government service among a group of pellet victims who lost their eyesight during the civil-security clashes last year. "This is in continuation to her earlier measures taken for the rehabilitation of the victims of violence during the unrest of last year, an official statement said. 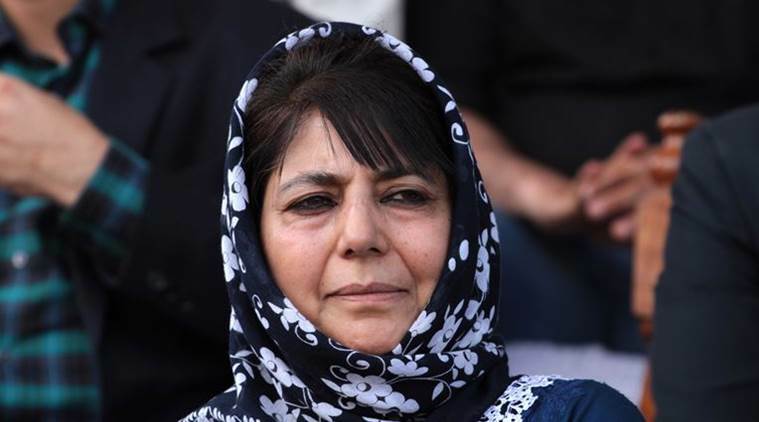 The Chief Minister had also disbursed financial assistance among two groups of such pellet victims in the month of September this year, the statement said. Last month, the Chief Minister directed withdrawal of cases against more than four thousand youth involved in various cases of law and order nature. The step was widely hailed by sections of society.